We’re the experts in wet basement repair. If you have a wet, cracked or musty smelling basement, Best Buy Waterproofing is here to help. We use the highest quality, environmentally safe products and repair techniques to deliver a dry, structurally sound basement and foundation for your home or commercial property. 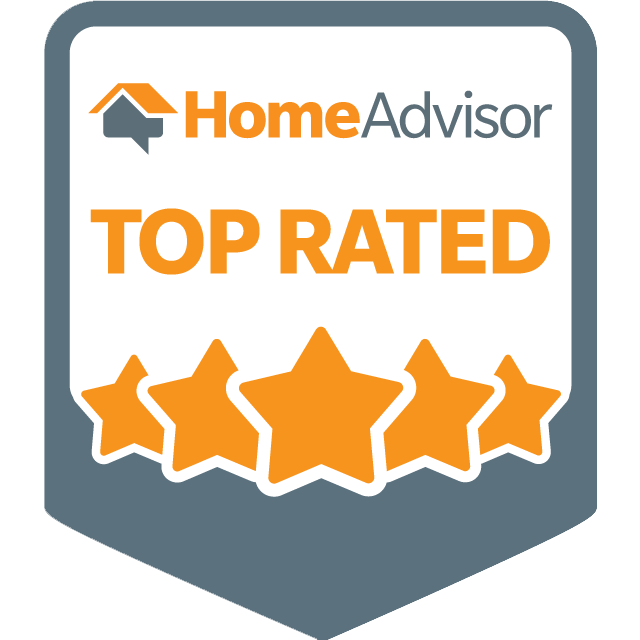 With over 25 years of experience in basement waterproofing, moisture control and structural repair, Best Buy Waterproofing founder Andrew A. Altman, Sr. is a top-rated industry veteran with a proven record of successful projects. 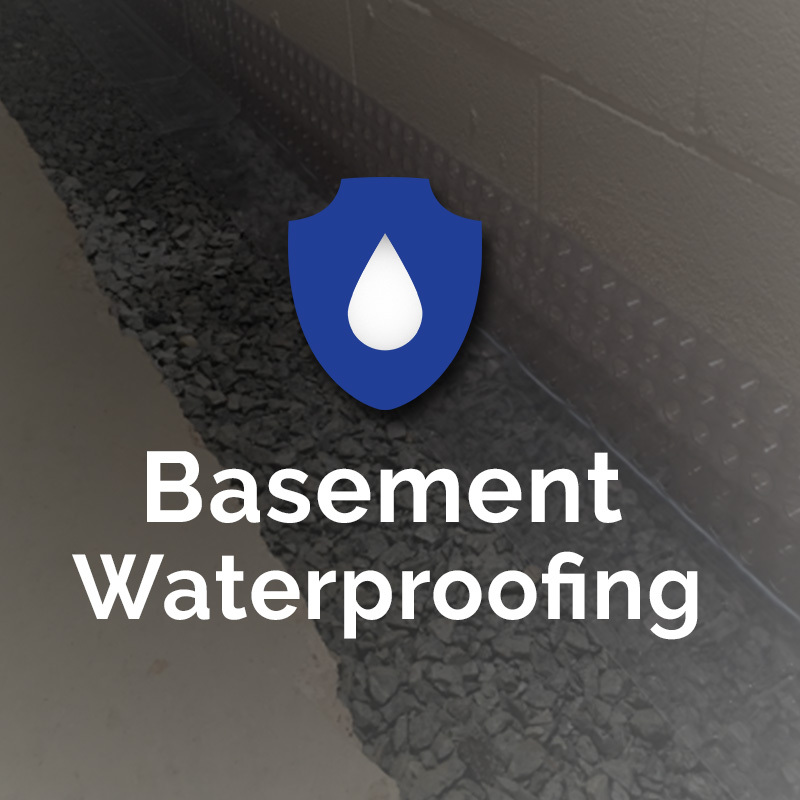 In fact, the certified, professional staff at Best Buy Waterproofing has a combined 60 years of experience in all aspects of the basement health and basement waterproofing industry. Not sure what’s causing your wet or leaky basement? 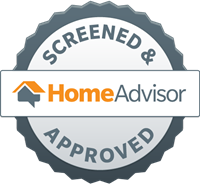 Call us 24/7 and one of our basement experts will come out for a free inspection. Just call 844.980.3707 or fill out and email the contact form on this page.